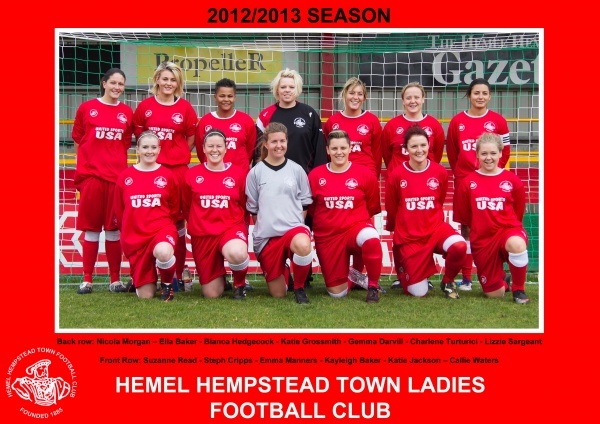 Hemel Hempstead Town Ladies Football Club would like to invite ladies to a trial day for the womens football team. This is to be held on 30th June, 2pm at Vauxhall Road. All abilities and positions welcome, experience preferred but not necessary.